Beco Products Ltd was established to develop the market for BecoWallform – an ICF building system. 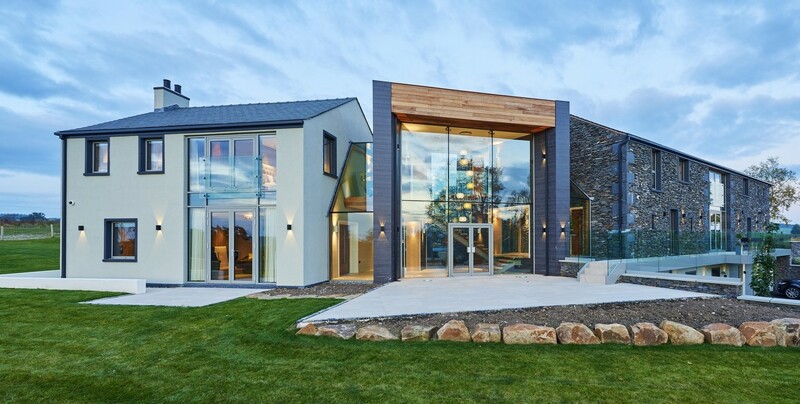 The company is committed to the development of the Wallform system for low and zero energy construction, including other practical and environmentally conscious building products. Beco Products is also a founder member of the Insulating Concrete Formwork Association (ICFA), and a founder member of The Basement Information Centre (TBIC).